In early August of 2016 Amy Dacey, Seth Rich’s boss resigned from her post as CEO of the DNC due to some embarrassing emails released by WikiLeaks. 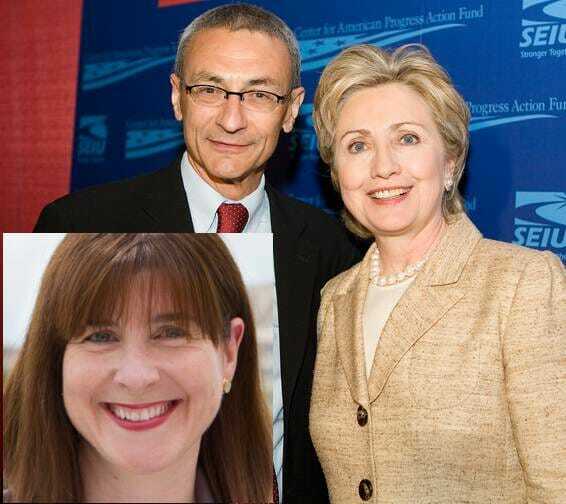 Disgraced Amy Dacey and the individuals who performed her audit in early 2016 are key suspects in knowledge of when and if Seth Rich was identified as the DNC leaker. She also should be asked to whom this was communicated with and what was said.